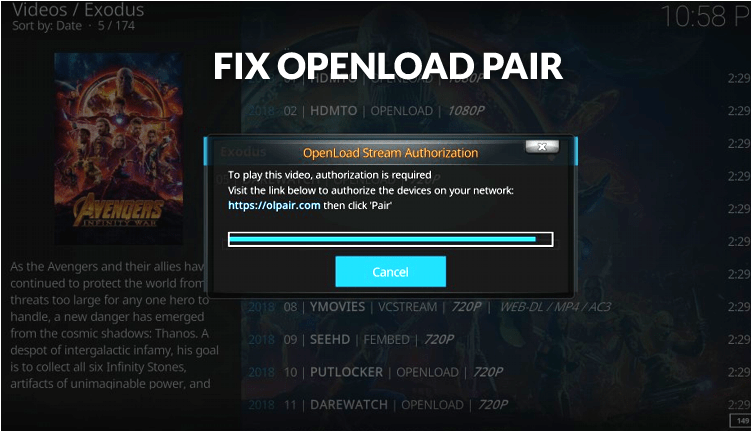 If you like using Kodi for streaming Movies and TV shows, you have most likely encountered the Openload Pair error. This error occurs when you try streaming a video from the Openload server. The notification you get tells you that you need to get authorization through pairing your device by visiting olpair.com. Following a lot of concern from Kodi users, we have decided to create this guide to show you how to Fix Openload Pair requests. Why do I have to pair my device? 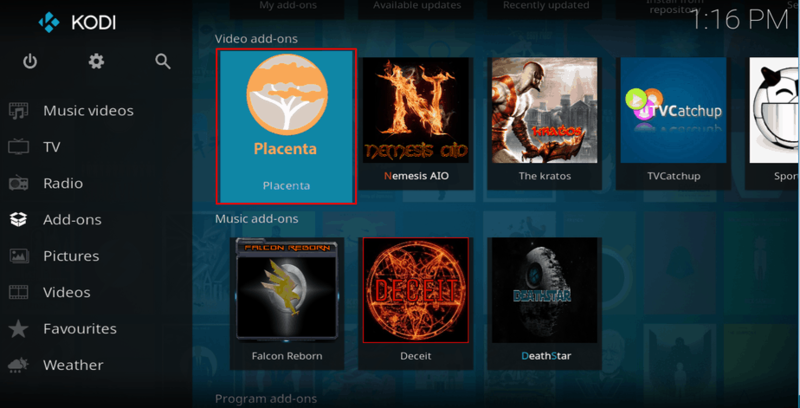 The Olpair Error is actually not an error, as many Kodi users like referring to it. It may be bothersome, but it is just a regulatory step imposed by Openload in a bid to provide better streaming experience to the users. Openload is one of the biggest movie and video hosting database servers, and so you can expect that it gets a lot of users every day. The millions of requests the servers gets daily became too much to handle, and so Openload put this measure in place to prevent the misuse of resources. This is especially from software, bots, and even Kodi addons that use python codes to get direct streaming links from the servers. By asking for every connection to be paired, only legitimate users gain access as the other requests fail. Each authorization lasts 4 hours, and you will be asked to pair again if you want to continue using the server, without receiving the Olpair Error . Openload is a file-hosting and sharing service. The content found on the servers is usually uploaded by different users from all over the world. Most of the content found on Openload is usually pirated, and it’s against the law to use it. If you wish to stream on Openload and avoid getting into trouble with the authorities, you need to use a Good VPN. IPVanish, is the best VPN for Kodi at the moment. The VPN will encrypt your traffic and then securely tunnel it to a server of your choice. Your traffic will no longer be visible to your ISP, and even the government won’t be able to track you. This is because IPVanish doesn’t keep any logs and it uses AES-256 encryption which unbreakable. Apart from being private and secure, IPVanish is also one of the fastest VPNs you can use, and so you’ll be able to watch HD and 1080p streams without issues. Apart from Kodi, your VPN will also help you beat geo-restrictions, ISP throttling, and even allow you to stream Netflix US! Save 57% on IPVanish now! There are two ways that you can use to handle the Olpair Error, requesting you to pair. Basically, this method to Fix Openload Pair involves doing what Openload wants you to do. It is however not a permanent solution, but it will last you a good 4 hours. Before you can start, you need to ensure that you turn on your VPN first – we recommend IPVanish. This is because by connecting to a VPN server, you will get a different IP address from what your ISP has given you. If you first pair and connect to a VPN after that, you will need to pair again. Getting started with IPVanish is quite easy. Just take advantage of the special discount we are giving away and create an account within a few minutes. After that, download the VPN client for your device on the same website. You can then log in using your account details and connect to a VPN server of your choice. The nearest servers normally offer the best speeds. Open Google Chrome, Safari, or Firefox and enter the URL “https://olpair.com” in the URL bar. When the page opens, your IP address should be visible. Olpair should now give you a message telling you that pairing was successful, and you can now use Openload with third-party applications. From there, avoid changing your IP address so you don’t receive the infame Olpair Error . Do not disconnect your VPN as you will most likely get a different IP address once you connect again. In case you decide to disconnect, or you lose connection, you may need to repeat the above steps. For a lasting solution to Fix Openload Pair, look below. This is a long lasting solution to not receive the Olpair Error, and you won’t need to pair your IP after every 4 hours. However, it is not a workaround of the pairing issue. Rather, it involves avoiding Openload and any other servers that require pairing like tvad.me, thevideo.me, vidup.me, vshare, etc. completely. To do this, we need to disable the hosters from within the addon settings. Connect your VPN – we recommend IPVanish. 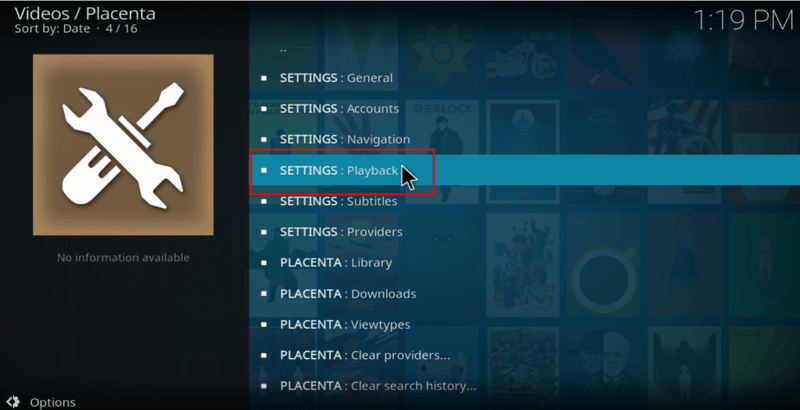 This should always be the first step whenever you want to use Kodi for streaming. Know why! Scroll down to hover over “Hosters with captchas,” and toggle the button to the left (off). Now, click “OK” on the top right side of the screen. Now if you followed carefully this method to Fix Openload Pair, you’re done! Openload or any other hoster that requires pairing won’t be brought up among the addon streams. 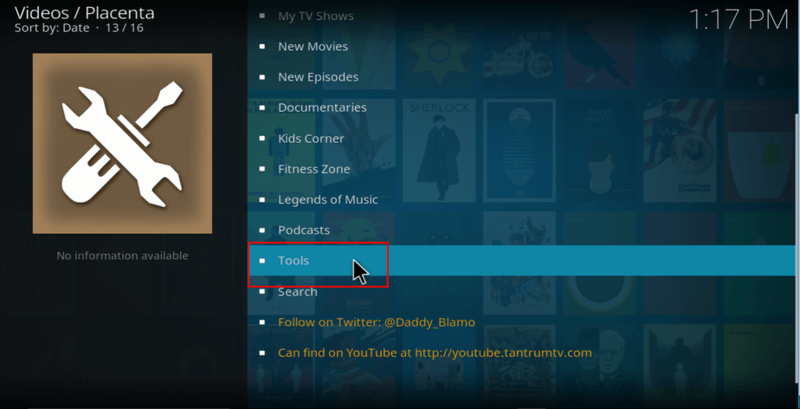 You can do the same for any other addon that you use for streaming movies or TV shows. Can I Pair Using a different device? A VPN gives you a new IP address, and this will not be the IP address on your other devices unless you have connected both of them using a dedicated IP. If not, you will need to pair your IP using the device you want to stream with. Requests for pairing every time you start another Kodi addon or every 4 hours is very annoying but is an understandable method for Openload to avoid its resources to be overloaded by robots and abusive streaming practices. 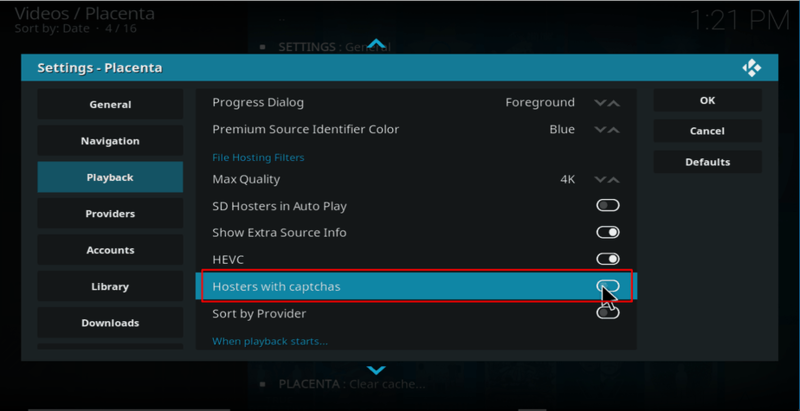 Despite this you can chose to turn off this feature by disabling Hosters with Captchas for one or each Kodi addon. No matter what the process you are going to use, remember to first Turn On a VPN like IPVanish, or pick one of your choice from our review on the best VPNs as it gives you a new IP and protects you from legal charges when accessing copyright protected content.